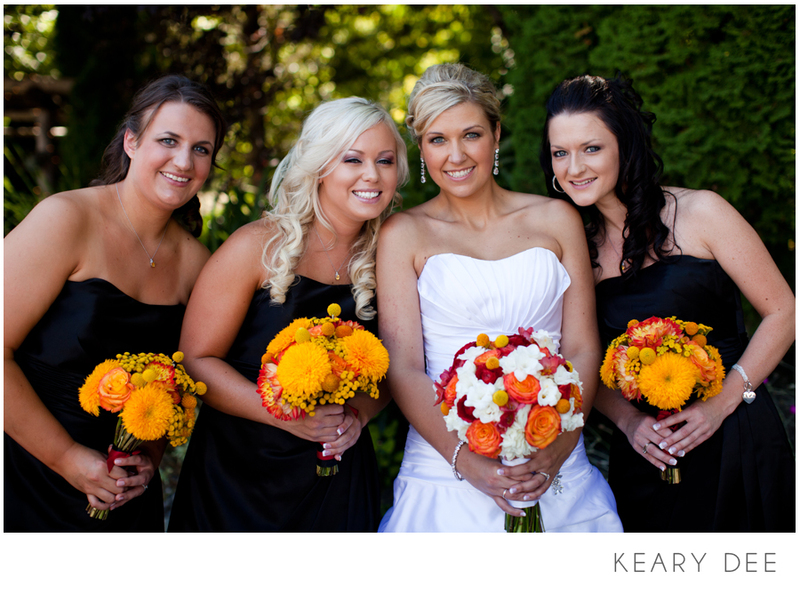 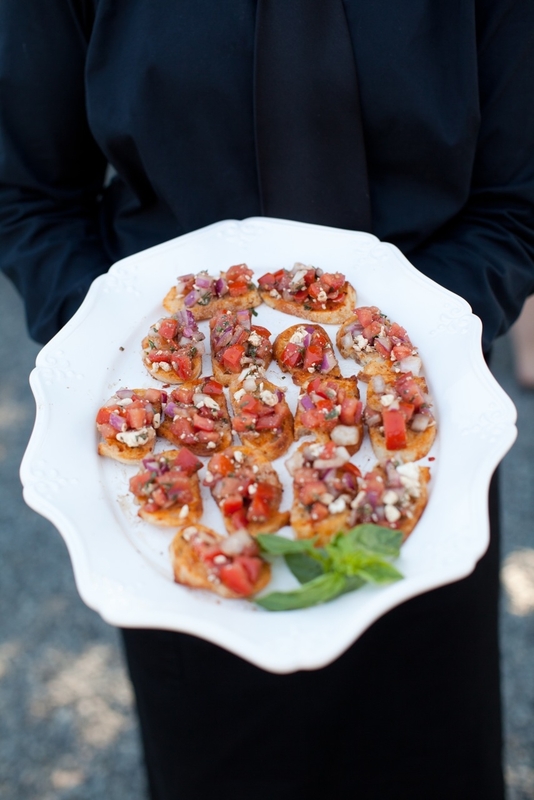 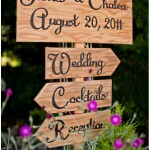 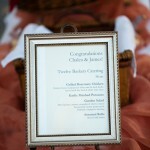 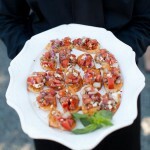 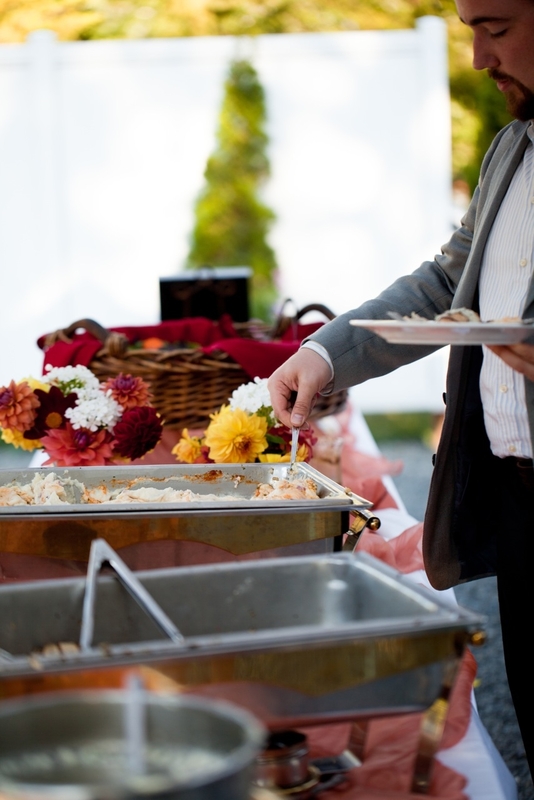 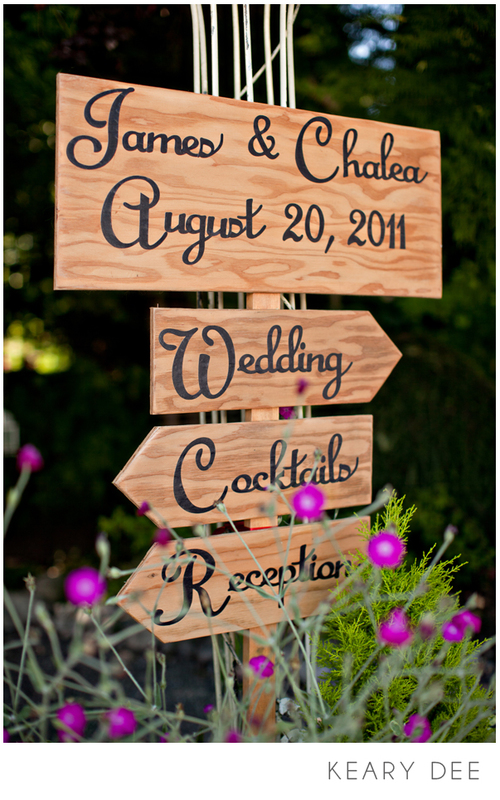 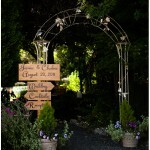 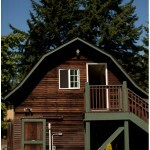 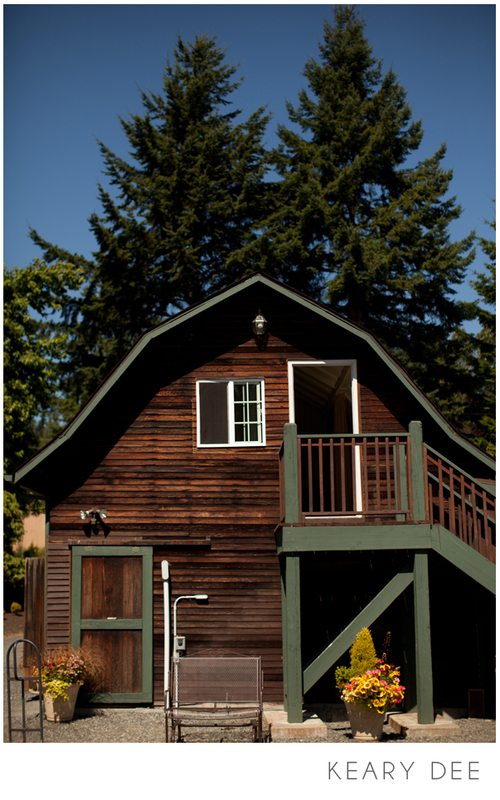 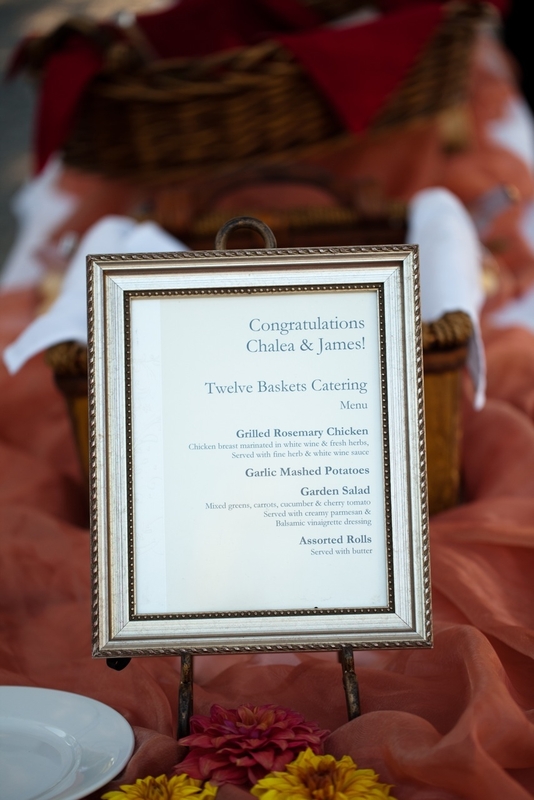 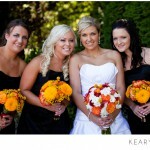 Chalea & James were married last August at beautiful Jardin Del Sol in Snohomish. 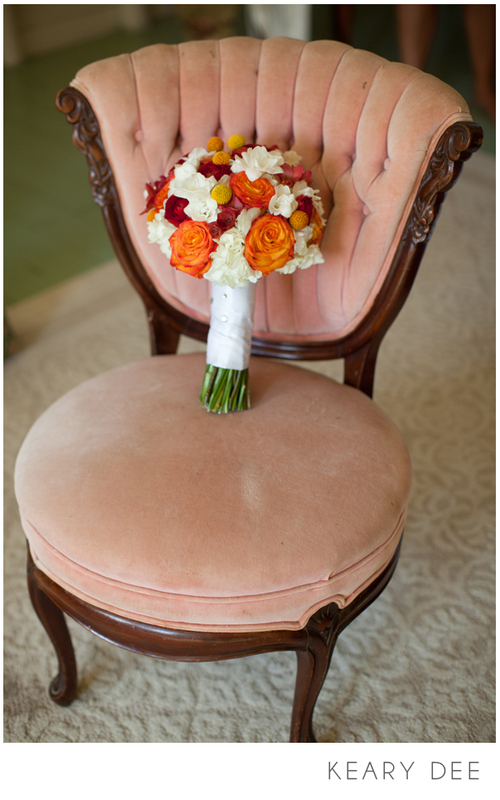 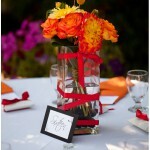 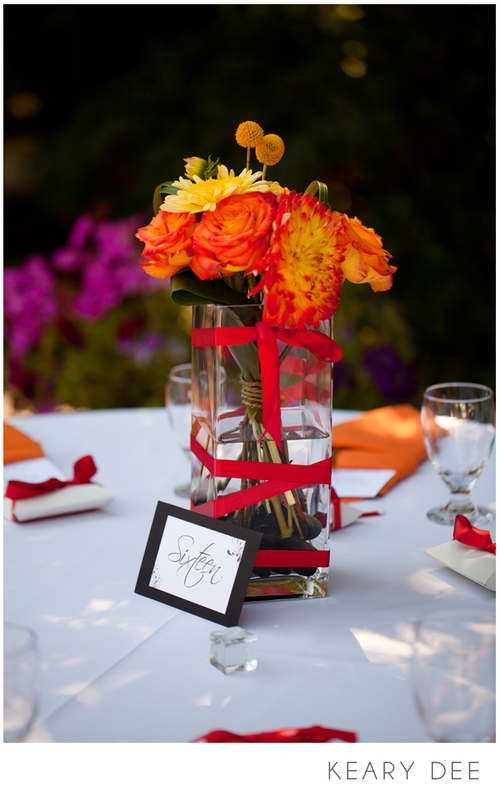 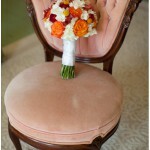 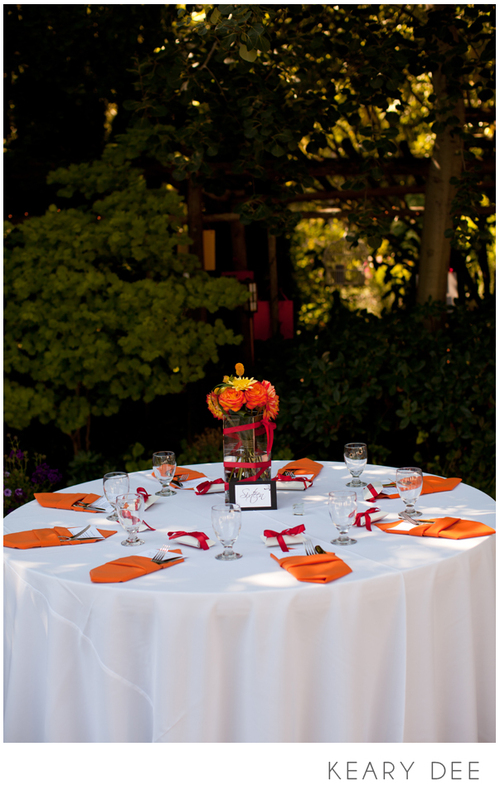 They had a simple summer color palette of white, orange, and yellow with a touch of red accents. 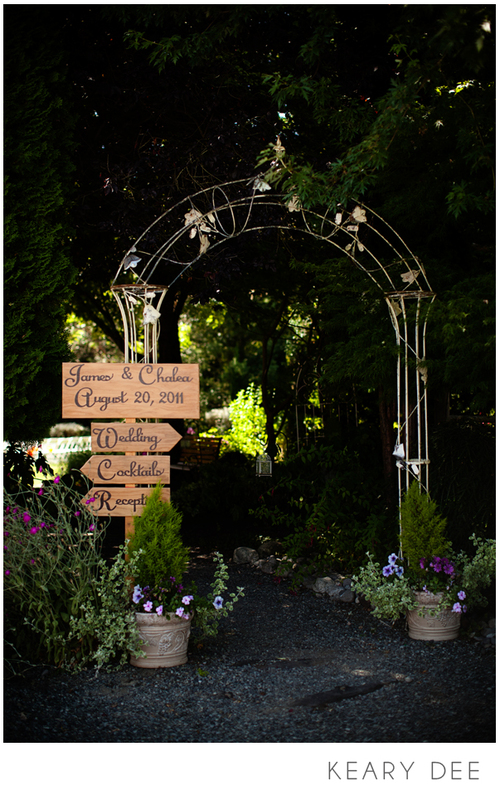 The day was absolutely perfect; blue skies, sunshine, and Jardin's gorgeous landscape, made this wedding a Northwest dream. 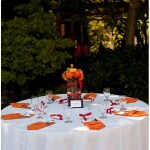 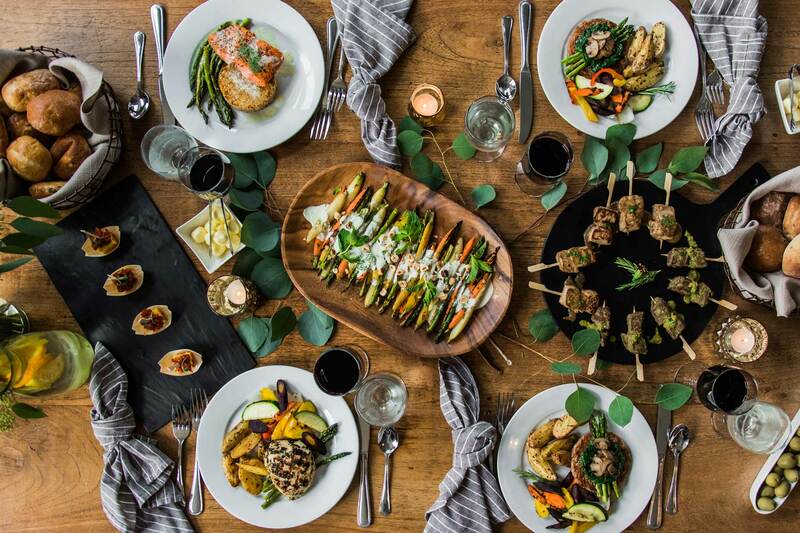 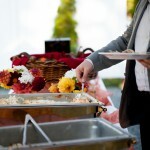 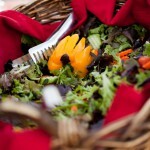 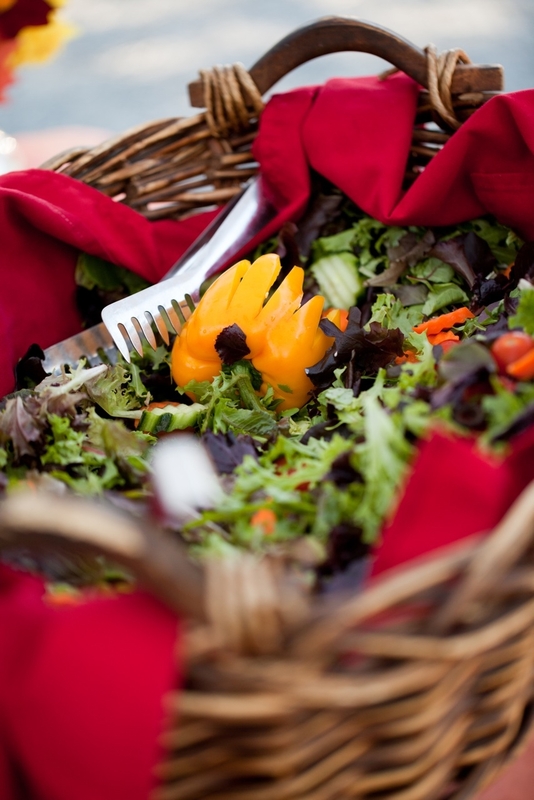 Seattle Floral Design's arrangements and our garden fresh menu just added to the bright atmosphere. 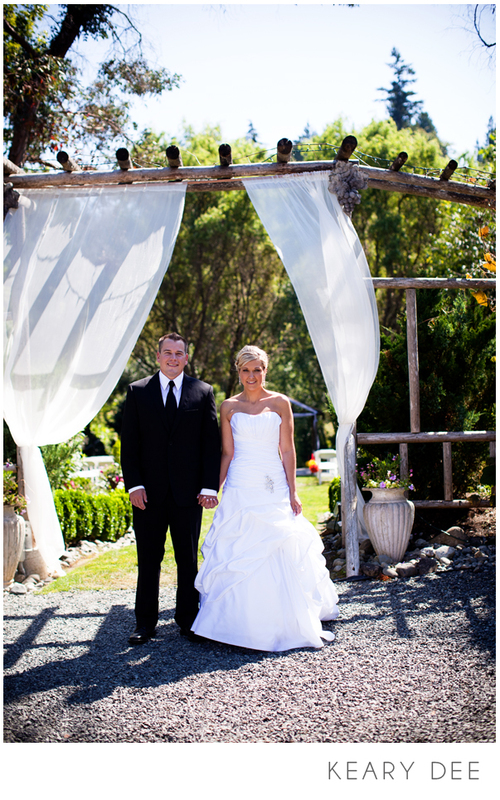 Thanks to Keary Dee for these amazing images!